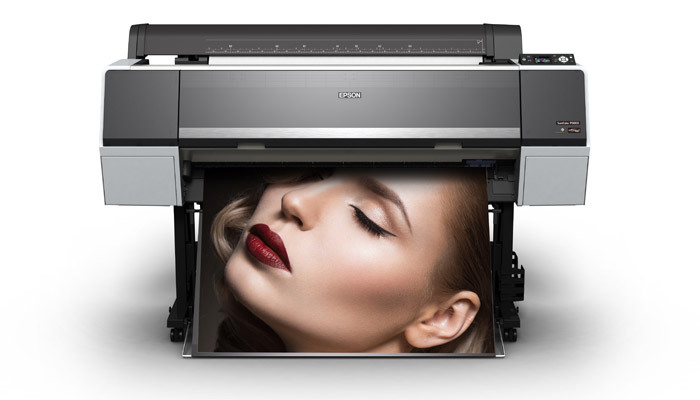 Epson is the main sponsor of ISA International Sign Expo-2015—the oldest annual show for everybody in sign and visual communications industry. This year it took place in Las Vegas, Nevada, where all the novelties from about 580 companies were shown. 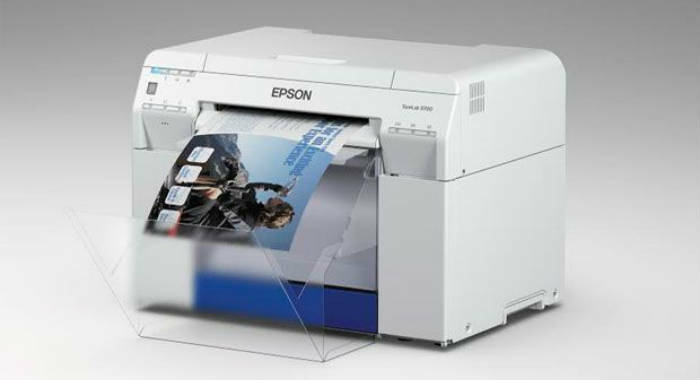 Among them, Epson has launched its new SureColor S-Series line of 64’ solvent inkjet printers, consisting of 3 machines—the SureColor S30675, S50675 and S70675. 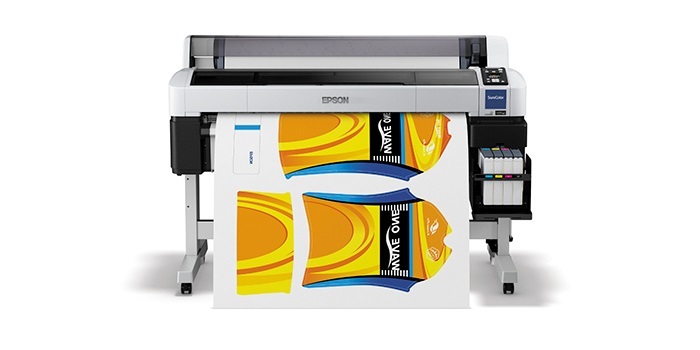 The printers meet the high demands of the vehicle graphics, signage, packaging and fine art markets’ companies. 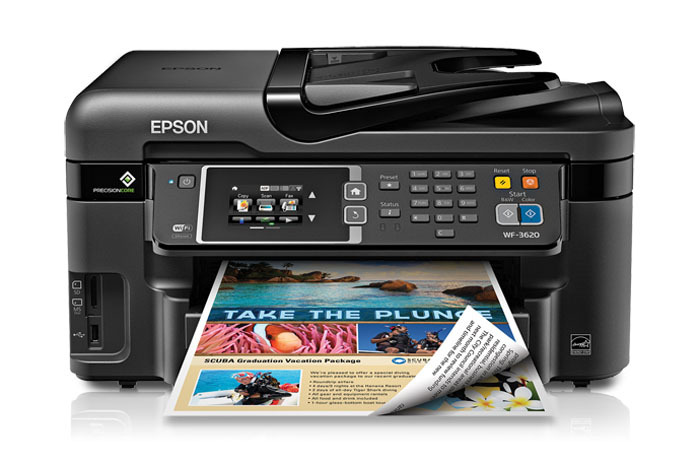 Recently, Epson has launched two new models of its widely known L-series printers. 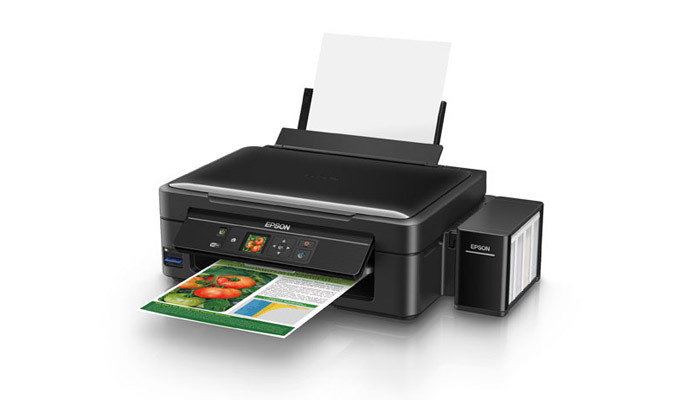 They are all-in-one L455 and three-in-one photo printer L850. The Original Ink Tank System is supplied in both of the machines and provides the supreme quality of the output for the lowest possible price. 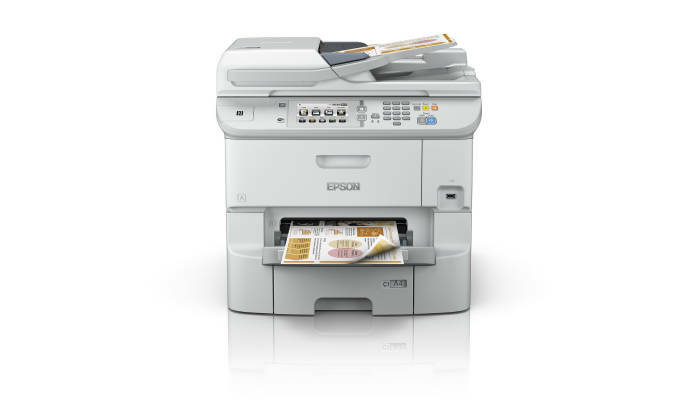 This month Epson has launched a new line of printers in the UK. The novelties don’t use ink cartridges at all and are equipped with a new ink system. 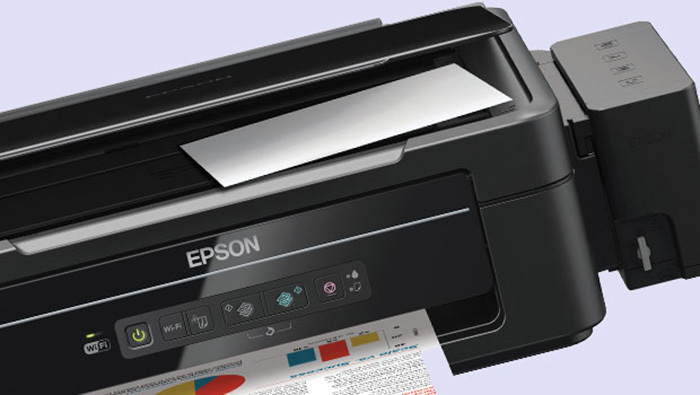 Epson Eco Tank L355 and Eco Tank L555 will help to reduce costs significantly, comparing to usual ink printers. 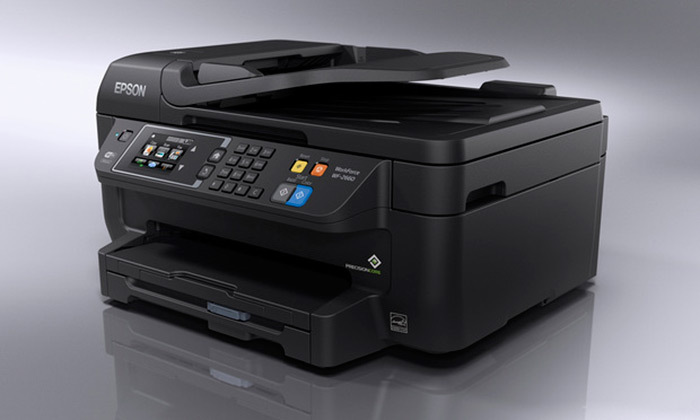 They are able to work without the refilling for about 2 years or to print 4000 pages in black/white and 6500 in color. The models do mainly for individual home use and small offices.